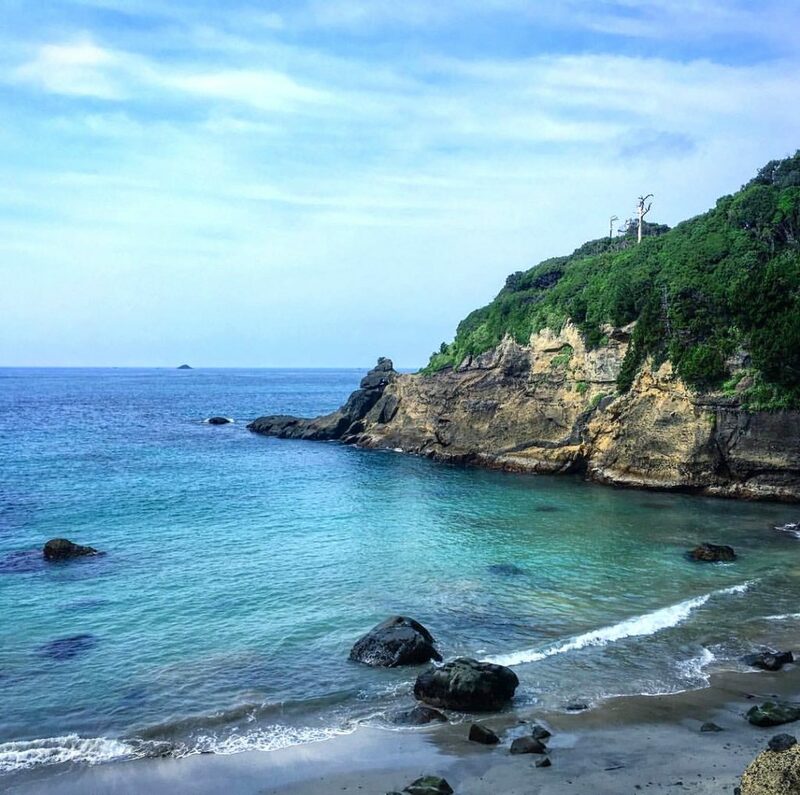 If you don’t have the time or money to make it all the way to Okinawa this summer, put your flip flops on and head to Shimoda instead for white sand beaches. 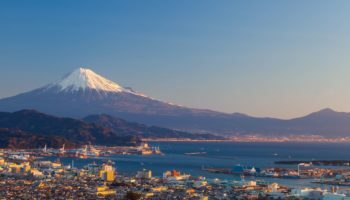 This coastal town, located on the southern tip of the Izu Peninsula in Shizuoka, is just a day trip away from Tokyo. This is the most northern beach of the Shirahama shore. 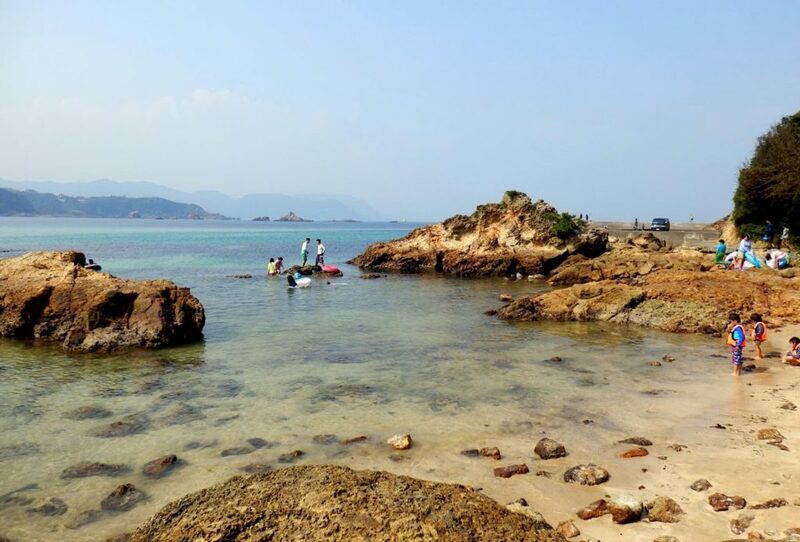 Shirahamacho Beach, most often called Shirahama Beach, is a wildly popular attraction especially for families thanks to its clear waters which are perfect for snorkeling and collecting shellfish. 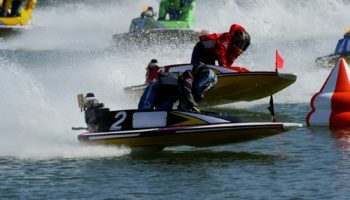 The area is also safe for swimming because of the breakwaters. Moreover, unlike other beaches in Shimoda, you are allowed to do barbecues here. 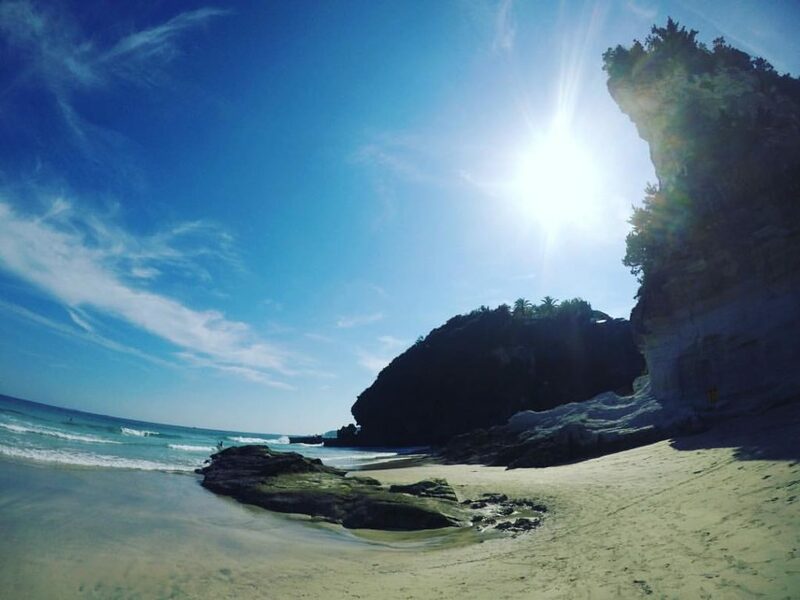 This 700-meter strip of white sand is the largest and most popular beach in Shimoda. 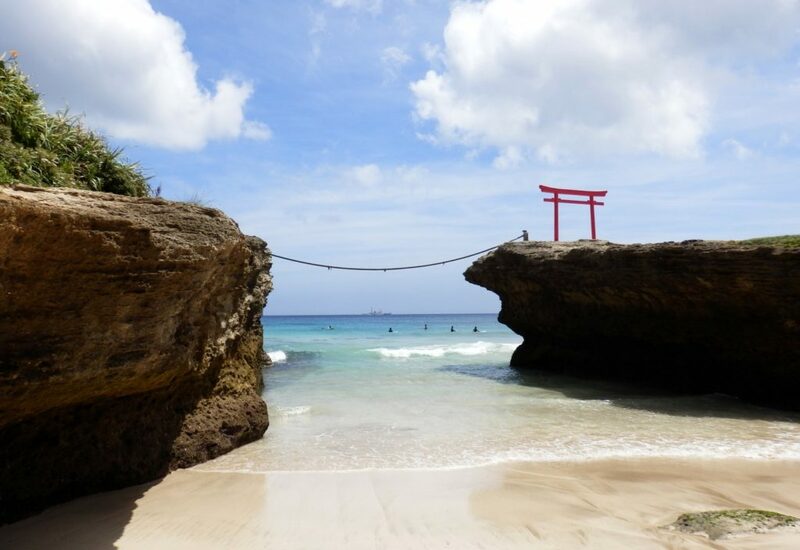 There’s also a vermilion torii (gateway of a Shinto shrine) on site which contrasts with the blue ocean, making it a very Instagrammable location. During summer days, Shirahama Ohama Beach is mostly frequented by young people and surfers. This is a calm beach with clear, aquamarine water. It’s perfect for swimming, snorkeling, sea kayaking, or sunbathing with your favorite summer read. If you want to avoid the crowds of Shirahama Ohama Beach, this is a good alternative. Unknown to many, this small beach is ideal if you want a more intimate beach experience. 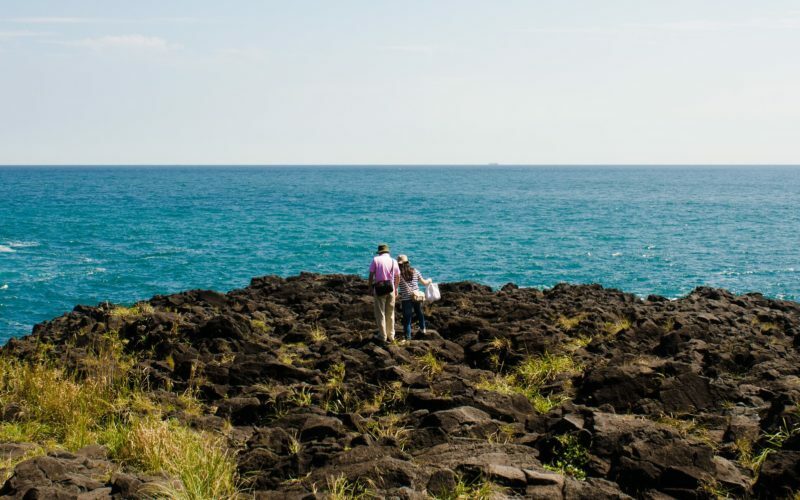 The rocky coastline also makes Kujuppama beach a great place for rock fishing, hiking and exploring rock pools. 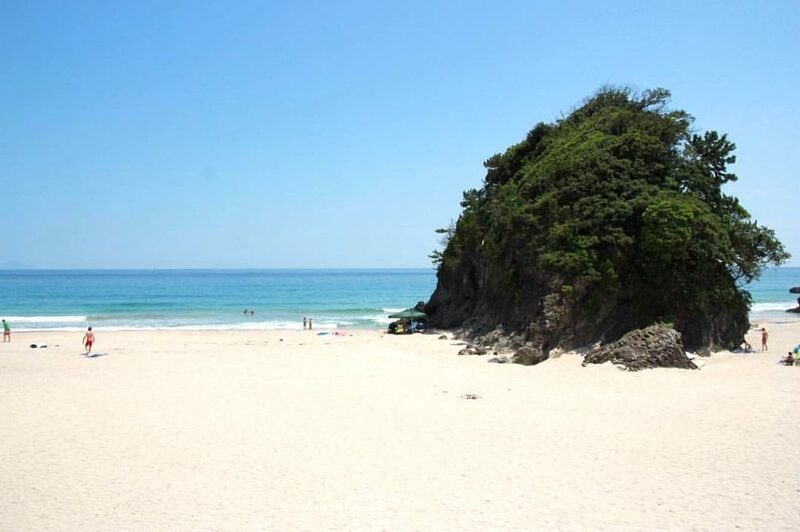 This beach is very accessible from the center of Shimoda city, and it’s popular among locals. Although it is a small beach, it is known for calm water. 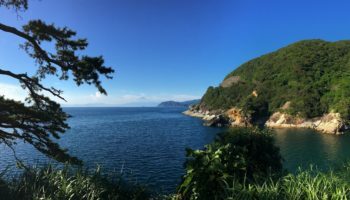 If you want to explore Nabetahama, you may need water shoes because the shore is rocky in some parts. 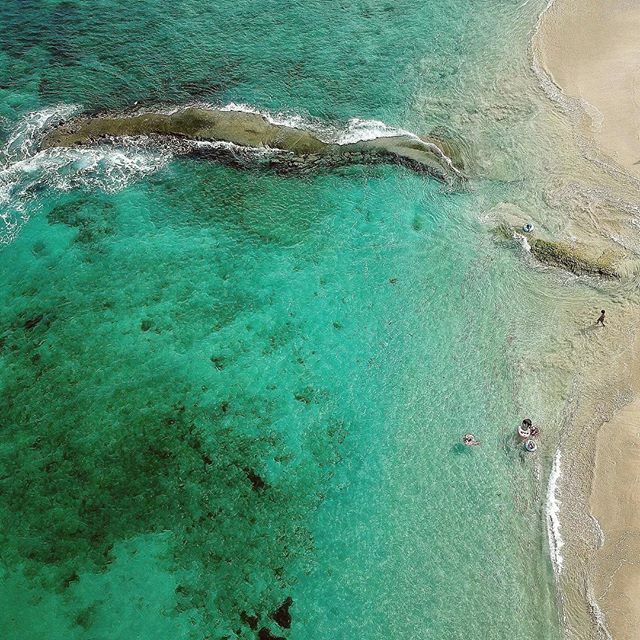 This 450-meter long beach is popular for surfing and bodyboarding. It also offers warm water shower facilities all year round. 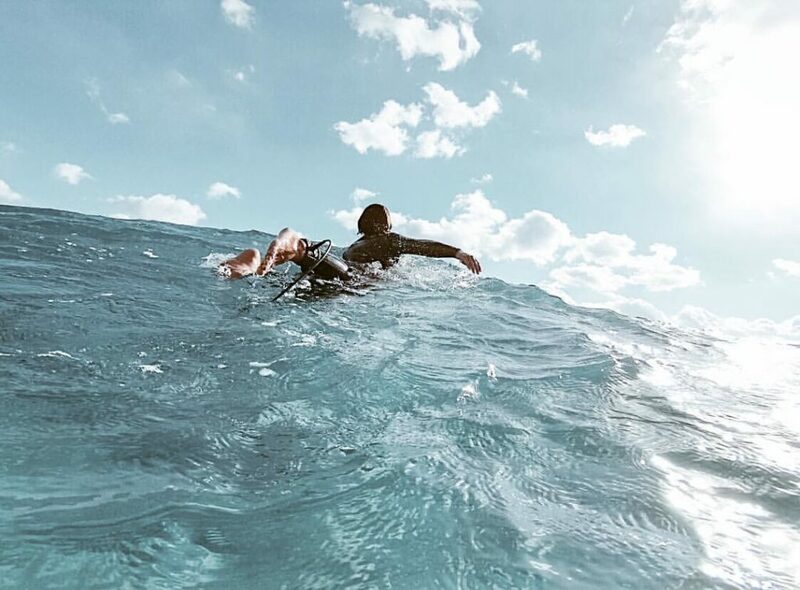 Tatadohama Beach is also a great place to learn how to surf, as local shops offer surfboard rentals and surfing lessons. If you don’t speak Japanese, you will still be able to enjoy the surf school as instructors are bilingual. This laid-back, palm tree-lined beach may make you think you’re on some tropical island rather than mainland Japan. There are good waves for surfing at Iritahama. Surfs up! This 770-meter long beach is popular with families and surfers. 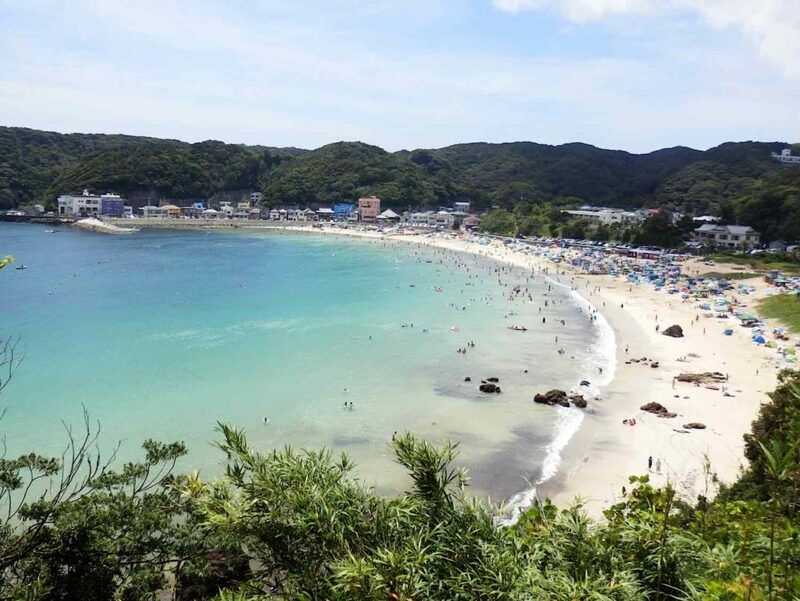 It’s the second most popular beach in Shimoda, after Shirahama Ohama. 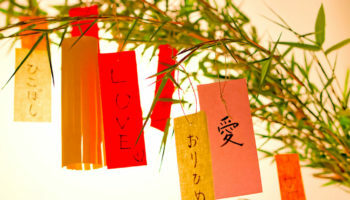 If you want to take a break from swimming or surfing and reenergize, Kisami Ohama Beach also has a couple cafes around. Toji Beach is picturesque because of its weathered coastline. It’s also family-friendly and less crowded than other Shimoda beaches. Toji Beach is mostly known for its sand ski resort, where visitors can slide down 70-meter long sand dunes. This activity is especially popular among children. You can bring your own sled or you can also rent one. Besides the sand ski resort, at Toji Beach you can also find a mysterious heart-shaped sea cave called Ryugu Kutsu (Cave of Dragon Palace). 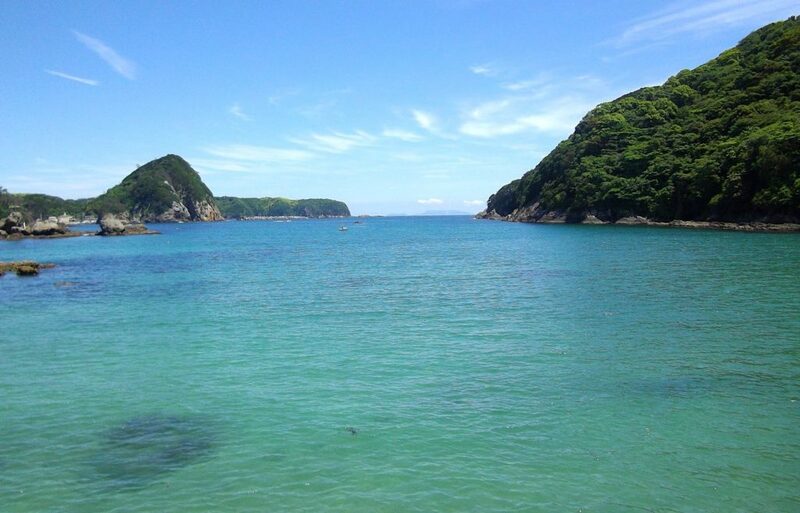 Beach season in Shimoda usually starts in mid-July and finishes at the end of August. During beach season, lifeguards are on duty from morning until evening and beach houses are open for business. Off-season, you’re on your own. Take the Odoriko limited express train from Tokyo station to Shimoda station (2 hours 30 minutes). 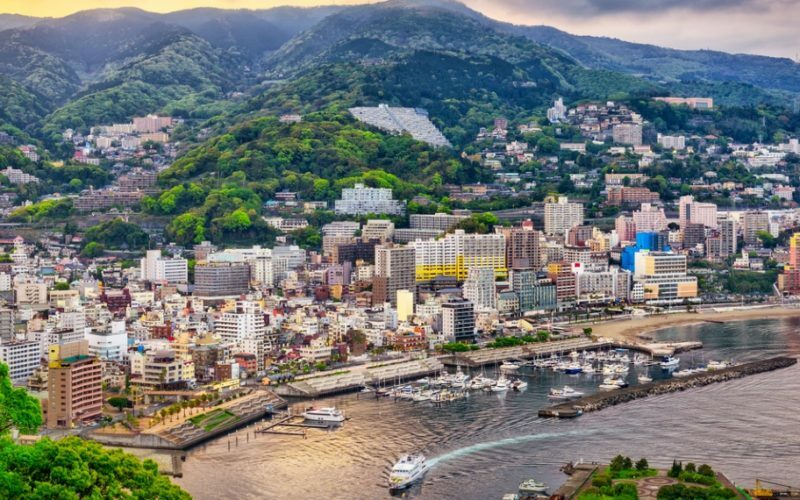 You can also take the Tokaido-Sanyo bullet train from Tokyo station to Atami station (50 minutes). From Atami station change for the Ito line to Ito station (30 minutes). From Ito station change for the Izu Kyuko line and get off at Shimoda station (60 minutes).